Both small and large businesses can lower their tax burden by taking advantage of deductions for business expenses. Some of the most common tax deductions for business expenses include business supplies, transportation, and cost of products sold. In some cases, it’s possible for a business to take deductions for employees’ salaries and wages, as well as bonuses. From paying business and personal expenses to taking care of your taxes, you may think you’re always handing your hard-earned cash to someone else. Fortunately, one way to keep more of your money is through legitimate tax-deductible business expenses. Generally, the IRS states that a valid deduction is an expense incurred in the production of income. From this point, each deduction is broken down into its own rules. Regrettably, a “master list” of expenses to consult doesn’t exist. Still, determining what expenses you can maximize for deductions isn’t difficult, especially as you get more used to doing it. Simply thinking of any and all business expenses, as well as all personal expenses that may simultaneously serve a business purpose, will give you a savings advantage come April 15. If you own a business, you may benefit from tax-deductible expenses that will lower your tax liability. While some tax-deductible expenses are common and obvious, you may be unaware of others. 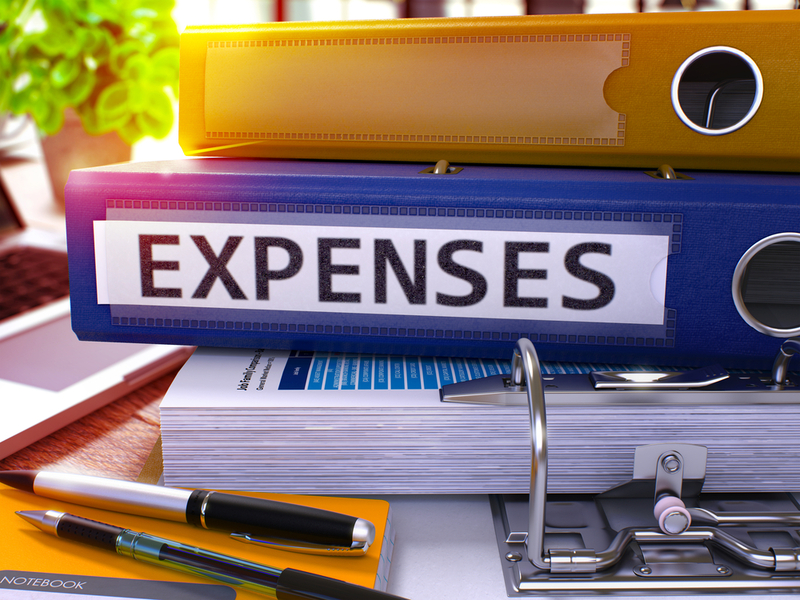 The Internal Revenue Service (IRS) defines tax-deductible business expenses as “ordinary, necessary, and reasonable” expenses needed to earn your business income. These expenses are subtracted from your business income before they’re subjected to taxation, which, in turn, gives you a lower tax liability. Proper business management includes efficiently and effectively managing tax liabilities, increasing deductions, and reducing tax obligations. Maximizing tax deductions can be a considerable benefit to a small business, since this process lowers your taxable profit and gives you opportunities to enjoy certain business perks, such as a business trip or company car. To gain all you can from your tax-deductible expenses, you must keep accurate records. Even allowable deductions may be denied if the expenditures don’t have adequate records. Education expenses could also be deductible, provided they are needed to improve the skills of someone in a position or an employer requires continuing education. However, education costs can’t be deducted if they were required for a promotion to a different position. Miscellaneous expenses that could be deductible include contributions to charity, repairs and maintenance for business properties, bank fees and service charges, computer software, consultant fees, online services, and postage. However, some of these deductions may be covered under another category. For example, repairs that are done to improve the business location and add to the property value are capitalized and recovered through depreciation, rather than upfront like standard repairs. Typically, general and administrative expenses are deductible in the year they’re incurred, except for the expenses related to starting a business and getting it operational. These expenses need to be capitalized over five years, although they’re deductible immediately after the business opens. If a business is expected to have a loss in the first few years, the depreciating costs of starting a business may be preferable. If you have a home office as your business office, you may have significant tax deductions. These deductions allow those who meet specific criteria to deduct some of the rent or mortgage interest, depreciation of the workspace, home insurance expenses, utility bills, repairs, cleaning, and security expenses from federal income tax. Those considering a deduction for a home office can do so through IRS Form 8829, which gets filed with Schedule C. However, you must consider what restrictions you can claim on this form. Generally, a home office deduction is possible if the office is the principal place of business, the place in which the owner interacts with customers and clients for a typical business day, or a different structure on the same property, but not part of the primary home or residence. A principal place of business is a place used by the taxpayer for management, if no other location where business takes place exists. The deduction also considers the total size of the office as its percentage of the entire home or residence. Whatever that percentage is, this same percentage of the home’s utilities, real estate taxes, insurance, rent, mortgage interest, repairs and maintenance, and any other expenses related to maintaining the space may be deducted as business expenses. If you need a vehicle to conduct business, the related expenses, other than the work commute, may be eligible for a tax deduction. All other mileage may be considered if the travel itself was for the sole purpose of conducting business. The mileage deduction may be calculated through two different approaches. The cents-per-mile approach multiplies the cents-per-mile rate allowable by the IRS by the number of miles needed to conduct business. The actual expense approach calculates all related costs of a vehicle over the course of the year, including fuel, insurance, repairs, maintenance, and depreciation. These costs are multiplied by the actual mileage needed for conducting business. Businesses have to use the actual expense approach if the vehicle is a lease, if multiple vehicles are needed, or if this approach was used for the first year of business. Travel and entertainment expenses are deductible if they are directly related to conducting business or are associated with conducting business. Since they are also personal, only half of the expenses are deductible as related to the business. Thorough records are required for any deductions, but they’re particularly important with travel and entertainment expenses. These records should have the amount, date, place, and reason, along with the client and type of business discussed. Parties that include all company personnel are entirely deductible, however, provided they’re not overly lavish. Gifts to customers or clients are also deductible to the maximum of $25 per year, or $400 if the company logo is placed on the gift. Reasonable and necessary business travel, such as travel to meet with clients or to attend seminars and trade shows, are fully deductible as expenses. Airfare, train or bus fare, rental cars, taxi fare, meals, hotel rooms, and tips are deductible as well. Costs of goods sold are expenses for and related to inventory. This deduction usually applies to retailers, wholesalers, and manufacturers, in addition to the products they produce or purchase. The general rule says that if you manufacture or purchase products for resale, you must keep a value of inventory at the beginning and end of the year to determine the costs of the items sold. Some of your other business expenses may be included in determining the costs of the items sold. Some business assets are recorded as expenses, and their value is recovered over time with depreciation. These expenses are capital assets; their costs are capitalized as assets for the business, which are deducted over time through depreciation. These assets can include items such as computer systems, software, real estate, furniture, and other equipment. Along with benefits, payments to employees that include wages, salaries, bonuses, and commissions are all tax-deductible expenses. These expenses do not include payments to sole proprietors, LLC members, or partners, since these individuals are not employees. If your business uses freelance employees or independent contractors to meet business needs, the contract labor expenses are tax deductible. These deductions are recorded using Form 1099-MISC, which applies to contractors receiving $600 or greater within the year. If you have licenses, regulatory fees, or taxes for real estate or personal property, you can deduct them as business expenses. These expenses may include employer taxes, including the share of FUTA, FICA, or state unemployment taxes. For self-employed owners, however, the deduction for half of the self-employment tax is not a deduction for the business, but rather an adjustment to the gross income on a personal tax return. The owners of pass-through entities are unable to treat their local and state income taxes as business deductions. Although some exceptions exist, insurance is considered a legitimate business expense. 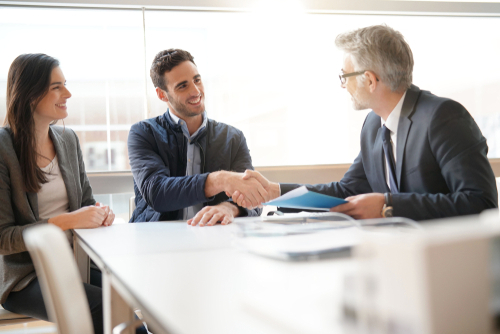 This insurance coverage includes your business owner’s policy, flood insurance, malpractice insurance, cybersecurity liability coverage, and business continuation insurance, as well as some specialized insurance policies for certain industries. That said, two rules apply to health insurance coverage. A business may be able to claim a tax credit for up to 50 percent of the premiums paid for employees, an approach which usually works out better than a straight deduction. Also, the cost of health insurance coverage for self-employed owners and more-than-2-percent S corporation shareholders isn’t considered a deduction for a business. However, these health insurance premiums may be deducted on personal income tax returns. If you have interest on loans for the business, the interest is fully deductible as a business expense. Starting in 2018, however, businesses with average annual gross receipts in the past three years of more than $25 million are limited in the percentage of interest that’s considered deductible. In addition, the interest on loans used to purchase a business is handled differently. Business interest is distinguished from an investment interest or passive interest from the business owner, which isn’t a business deduction. As an example, a person who secures a personal loan to purchase shares of a corporation must consider the debt proceeds as the business assets. If these assets are all needed for the business, the interest is deductible. If only a few of these assets can be considered investments, then a portion of the interest is considered investment interest, which is considered a personal tax deduction. 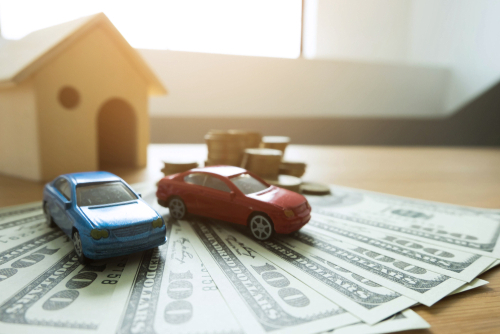 If some of these assets relate to a passive activity, such as a rental property, the interest is from passive activity and subject to passive activity loss limitation. You can keep track of your business expenses in many ways, but one of the easiest methods is full-featured accounting software. This tool allows you to track your income and expenses for a full picture of your business’s health and growth, as well as a breakdown of your expenses for tax time. Unfortunately, full-featured accounting programs can be challenging for business owners to navigate. Take the time to learn a program before committing to it fully for your business expenses. When you do, you’ll be completely prepared to use the software for recording expenses, and you’ll be able to take advantage of its many options and features. Additionally, some of these programs allow you to import data from other programs to make the tax preparation process as smooth as possible. Regardless of the personal finance and accounting program you use, you can modify the categories within it to create a streamlined, organized chart of your business expenses. This approach will not only give you more meaningful reports, but it will also reduce the time and effort spent with your tax accountant or other tax professional. You also want to keep in mind that the more detailed and organized your records are, the better your chances of getting the deduction. Detailed record keeping can also help to reduce your risk of an audit. Instead of focusing only on saving receipts, keep notes on receipts about the reason for a business trip or dinner, keep track of a short-term employee’s duties, and record any other information that will help you legitimize the expense to the IRS. If you’re struggling with tax debt related to your business expenses, Solvable can help. We’ll place you in contact with experienced tax relief professionals who will review your situation and find the best solution to eliminate your tax debt and help you start fresh. 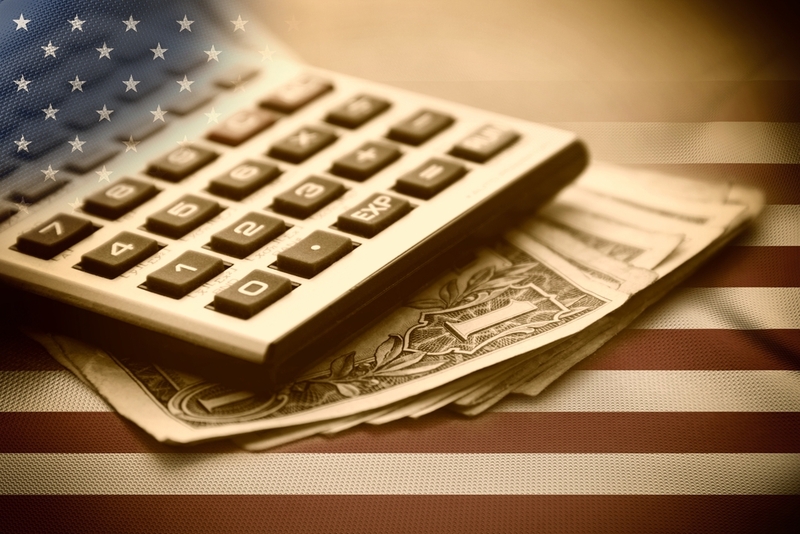 Contact us today to learn more about our tax debt relief services. 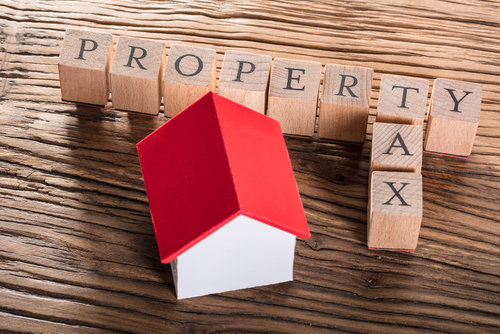 Previous PostPrevious How Does Tax Relief Work on Rental Property?